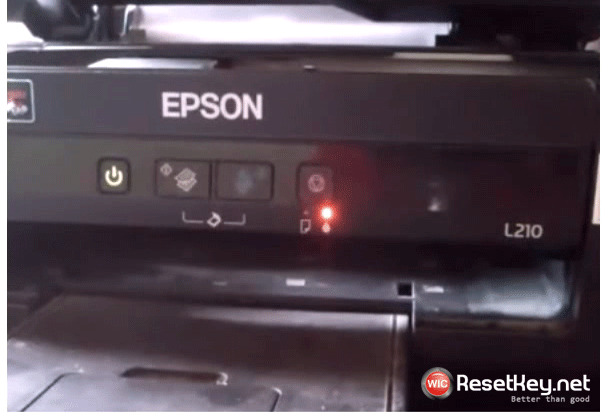 When your Epson Color 1160 printer has stopped with above errors – You can reset Epson Color 1160 printer with WIC Reset Utility – Epson Resetter. 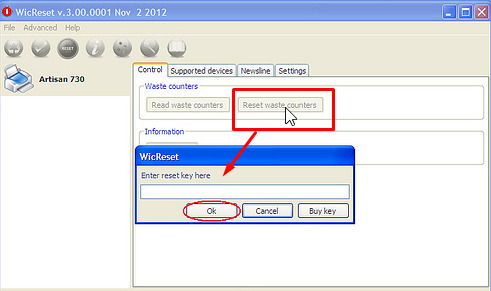 Product name: WIC Reset Utility – Epson Color 1160 resetter. 2. 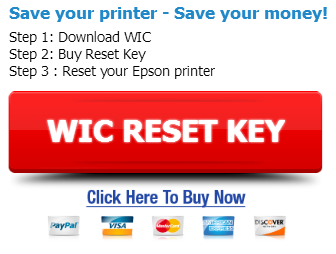 Pay by PayPal or Credit Card and get Reset Key for Epson Color 1160 printer in email message. 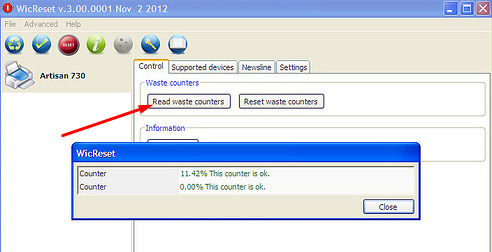 Now restart Epson Color 1160 printer and print test.